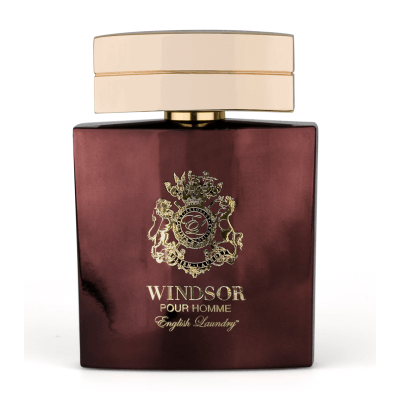 Classic and modern, timeless and vibrant, Windsor Pour Homme opens with the bright bursts of bergamot, grapefruit and apple. 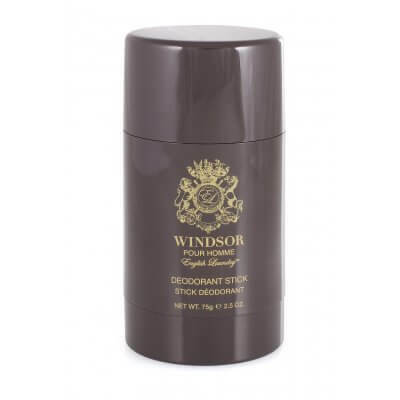 At the heart, peppercorn, clove and cinnamon compliment a woody base of oak moss, vetiver and tonka bean. 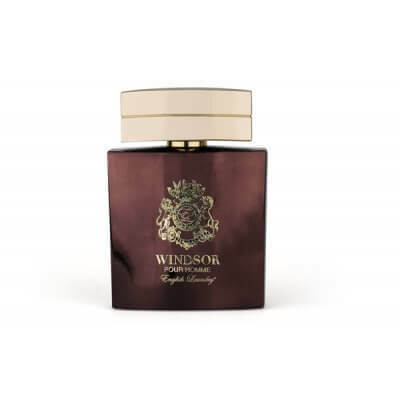 English Laundry Windsor EDP 3.4oz Parfum for Men - A perfect blend of masculine fragrances with notes such as Oud, Tobacco, and Cinnamon. 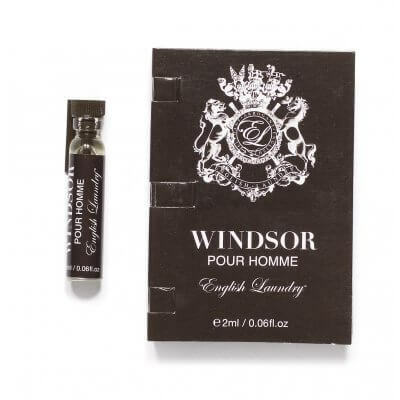 English Laundry Windsor Pour Homme 3-in-1 Conditioning Formula, 8.5 oz.